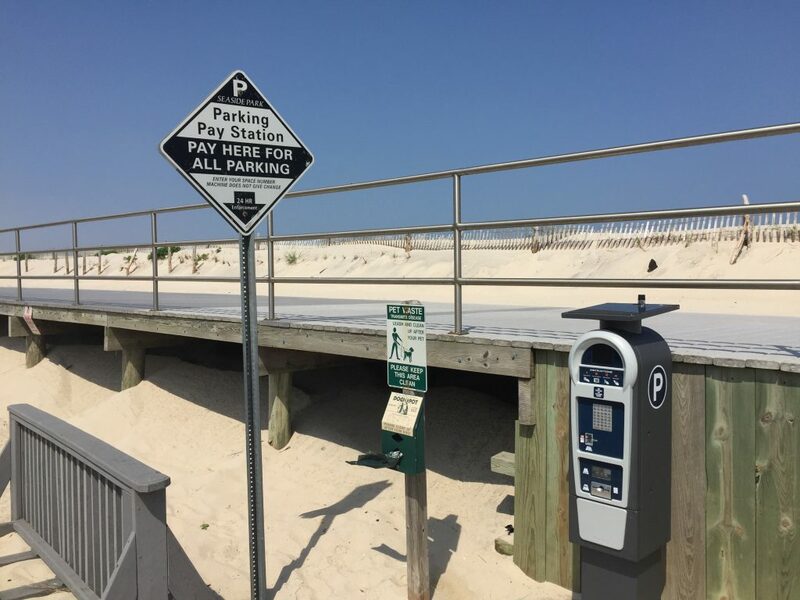 Beachgoers in Seaside Park will pay less to park along the oceanfront this season following a tweak to the parking ordinance made by the borough council. Seaside Park has installed new parking kiosks along Ocean Avenue, replacing traditional parking meters. Along with the electronic kiosks come the reduced fees Monday to Friday, when parking prices will drop from $2 per hour to $1 per hour, Borough Administrator Bob Martucci said. 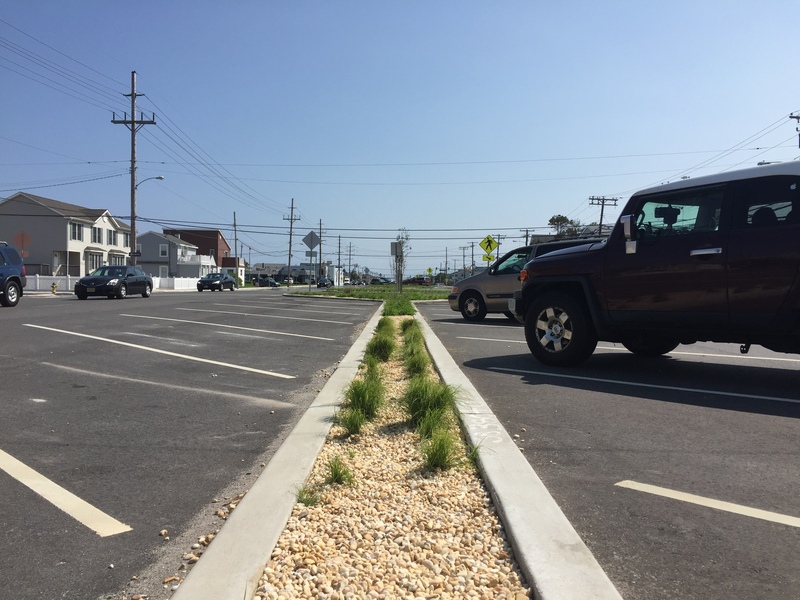 According to officials, beachgoers rarely utilized the Ocean Avenue metered spaces during the week because there was always enough room to park for free on side streets. The council is hoping that by lowering prices, more people will pay for the convenience of parking closer to the sand. Parking prices will jump to $2 on Saturday and Sunday since parking is more in demand on those days, especially when Island Beach State Park reaches its capacity and would-be park visitors flock to the borough. In addition to the Ocean Avenue parking change, the borough is enacting time limits for parking along some portions of Route 35 in the town’s business district. “Because it’s free parking on Route 35, everyone parks in front of businesses and customers can’t go there,’ said Martucci. To remedy the issue, the council decided to implement 30 minute time limits on parking in front of some businesses on a temporary basis. The half-hour spaces will be located directly in front of the businesses, curbside, and the borough will also designate some spaces facing the median as one hour limited parking. “The police department went and talked to every business owner and asked what they were in need of, and we’re sort of tailoring it to that right now,” Martucci said. For now, the time limits are temporary, however the borough is consulting with state Sen. Christopher Connors (R-Ocean) to make the changes permanent in the state Department of Transportation’s highway rules. Officials from the borough will soon meet with Connors and representatives from the DOT to hammer out the details. “We want to tell them when we sit with them that it’s very important, at least seasonally, to have time-limited parking for the businesses,” said Martucci.